How crowded will roads be for Thanksgiving travel? James M.’s family of four is planning a road trip from just outside Dallas, TX, to Springfield, MO, for the Thanksgiving holiday. That’s about 470 miles and 7-8 hours of driving under normal conditions. But Thanksgiving travel isn’t normal, and James expects to be “one of a billion cars” on the road, even with a Tuesday departure and Saturday return. 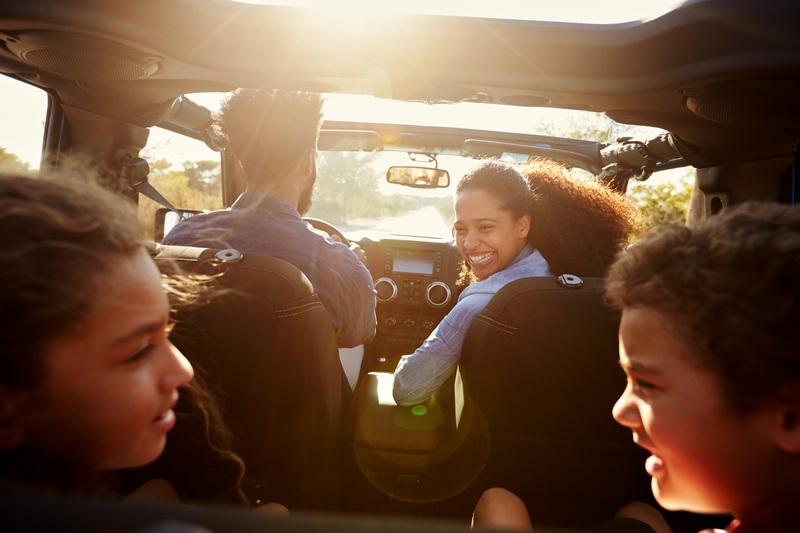 In fact, nearly 50 million Americans – one in every 6.5 – will take road trips of 50 miles or more from home for the long weekend. Nearly 50 million Americans have Thanksgiving travel plans. That’s about a 5 percent increase in Thanksgiving travel over last year, according to a report from AAA, making roads more crowded than any time since 2005. And that doesn’t count all the traffic for holiday road trips closer to home or via planes, trains and boats. Fortunately for James and family, they will travel mostly by interstate highway through cities no larger than Oklahoma City and Tulsa, OK, and Joplin, MO, on the way to his parents’ home. Travel times in or through the most congested U.S. cities – San Francisco, Boston, New York, Atlanta, Houston, Washington, D.C., Detroit, Seattle, Chicago and Los Angeles – could be as much as two to four times longer than normal based on a forecast by INRIX, a global mobility analytics company. The best days to travel will be on Thanksgiving Day, Friday or Saturday, AAA advises. With all that traveling, it probably should come as no surprise that AAA expects to rescue nearly 360,000 motorists roadside this Thanksgiving, with dead batteries, lockouts and flat tires the big reasons. James doesn’t want to be among them.